Priests who kill – ordained warriors in the Middle Ages! Why did England expel the Jews in the Middle Ages? 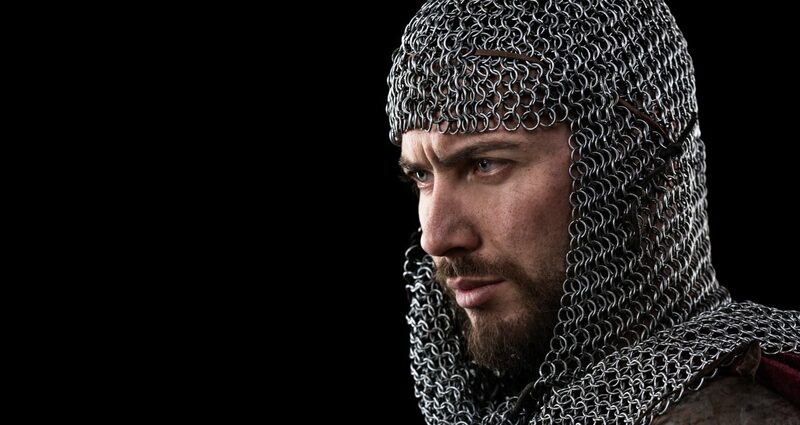 Victory and Defeat – part III of the BBC series ‘The Crusades‘ aired tonight in the UK. Jerusalem had fallen once more to Islam while three Christian kingdoms – Antioch, Tripoli and (confusingly) Jerusalem – clung on to the coastline….